Let us revolutionize data communication within your medical organization. Our Cloud Data Exchange services will allow your systems and data to be integrated so that they work and talk to each other seamlessly, making your life a whole lot easier. A critical component to a business of any size, this solution will remove barriers and increase productivity, and is a fully scalable solution that can grow with your lab or healthcare business. YOU are an organization that is on the move, searching for efficient ways to manage your mission-critical and sensitive IT communications. You understand that your ability to seamlessly exchange data is directly related to how productive you are. You demand cost-effective services and products that support the vital work you do. WE are your team with the experience, skills and resources to ensure success. U.S. HealthTek understands the complex challenges you face, and has been providing expert IT consulting services nationally with inspiring results. 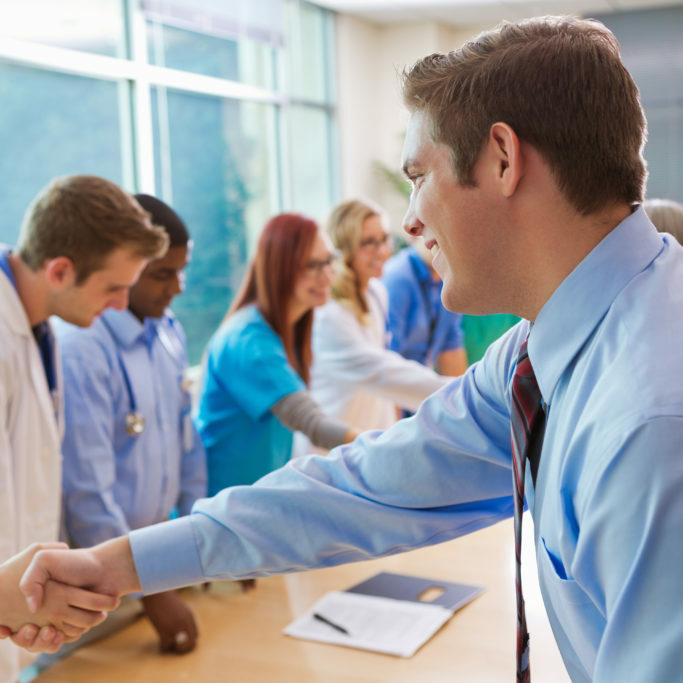 We want to put our 100 plus years of combined healthcare industry knowledge to work for you. Meet our team of laboratory IT experts!